Teach your kid how to use chopsticks easily with Marcus & Marcus’ Kid’s Chopsticks. 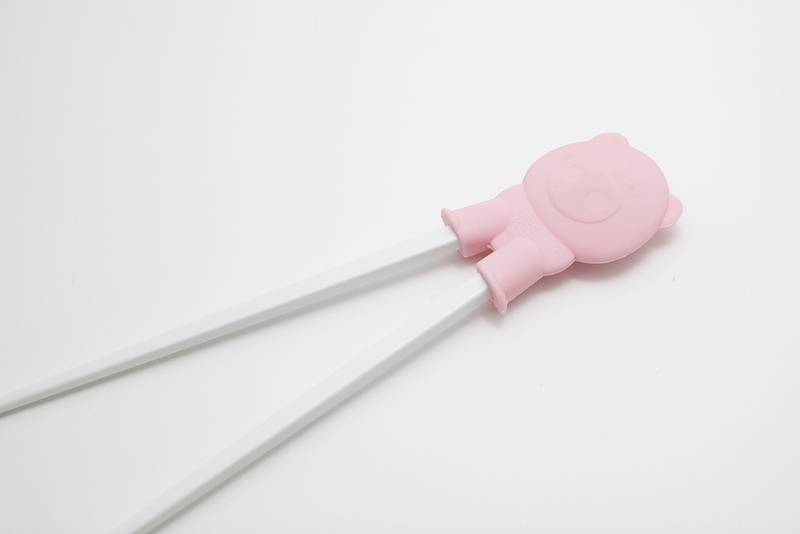 These animal themed chopsticks will help keep your chopsticks in line. The animal hinges are made of soft, food-grade and brightly coloured silicone to add an element of fun to the dinner table. Marcus & Marcus kid’s chopsticks are made of BPA-free, PVC-free and phthalate-free materials. Choose from Marcus the Lion, Pokey the Pig, Lola the Giraffe, Ollie the Elephant and Willo the Whale.